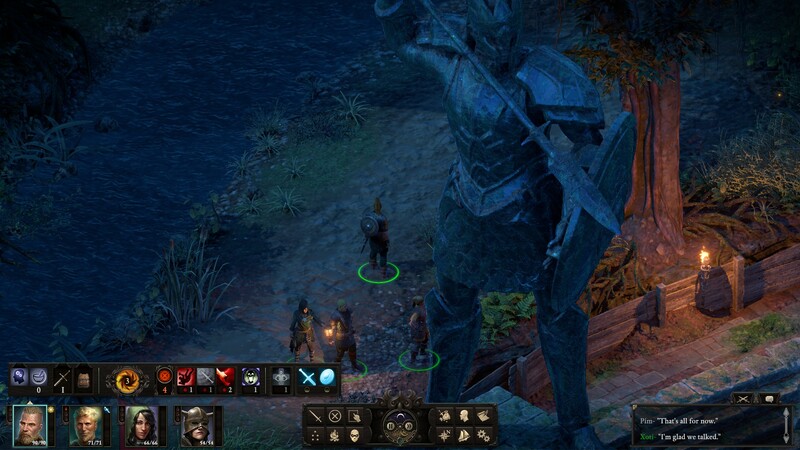 In March 2015, Obsidian Entertainment dropped Pillars of Eternity on us, one of the most critically acclaimed RPG-games from the last few years. And well-earned. 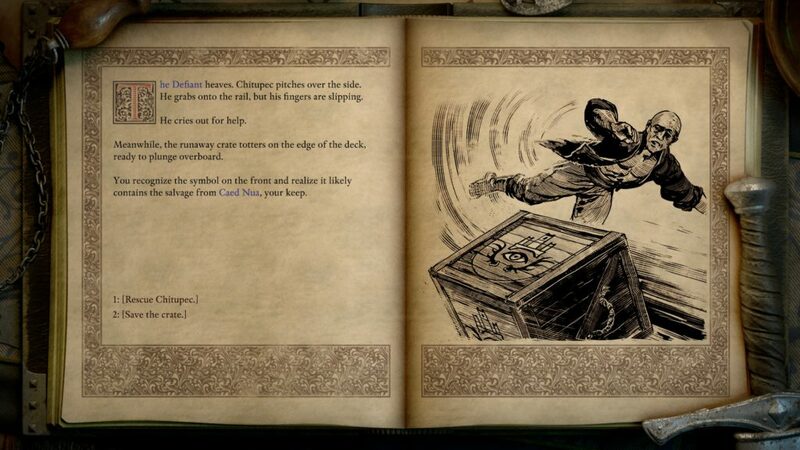 It mixed a great amount of detail with an incredible amount of options to choose from, forging your own paths through a well-written story with tons to do. 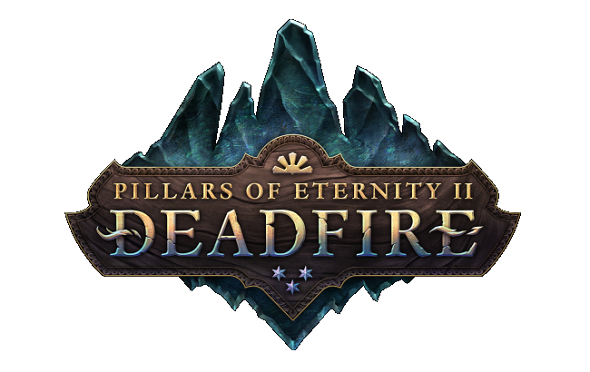 Luckily for the fans, it was enough for the team to create another part: Pillars of Eternity II: Deadfire. A rare feature in Pillars of Eternity II is that, besides all the extensive conversations and side-quests, it actually follows up on the first Pillars game. The game continues a certain period of time after the ending of the first part and even gives you the option to import an end-game save, or select what your general actions were in the first part rating from good to terrible choices. After some quiet times, the slumbering giant below your keep, the great castle called Caed Nua, awakes out of nowhere, rising up above the ground and destroying everything around him in an instant. Your keep and its inhabitants are obliterated in seconds, absorbing the souls of every poor fool who thought to be happy in a peaceful life. You get dragged to the in-between. The Wheel, a cycle of reincarnation where souls come to wander after their death and which is overwatched by the Gods, is welcoming you. 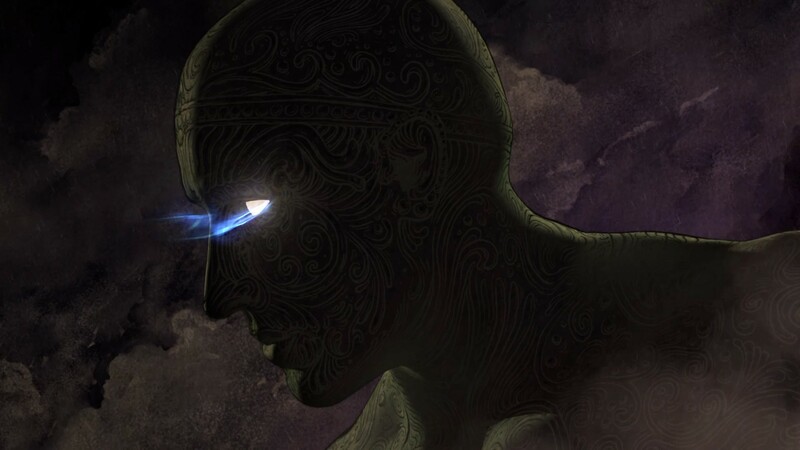 You are summoned by a Goddess who tasks you with finding out what the risen giant, who seems to be the God Eothas, is doing and why. In return, she sends you back to the living world immediately, after which you find yourself awakening on a ship. And so your quest begins. As beautiful as part one was, the sequel continues this tradition. Really, the only shame about the graphics is that you can’t zoom in any further than a certain distance to inspect every detail even better. Most of the environment looks like something from a big fantasy movie such as the Lord of the Rings with Giant statues, magnificent buildings and a whole lot of ground to cover. A new feature compared to the first part is a large world map that you can sail upon and explore. On one side this makes the game feel bigger, on the other side flatter. This because of the many locations that are not worked out in detail while traveling the world map, but are formed by text adventure instead. Besides all this, the graphics are clearly more of the (amazing) same. It’s a large part that makes Pillars of Eternity recognizable and appreciated by fans and newcomers alike. Pillars of Eternity II is a classic isometric point-of-view RPG where you go on an adventure and battle many dangerous enemies throughout the world. A large part of the game is exactly the same and you still go through interesting dungeons and vast lands to complete quests and gain information that helps you on your main quest. People got stories to tell you and problems for you to solve and at times even puzzles. Altogether it forms a true classic adaption to the Dungeons & Dragons genre. In this game, it’s even more valid thanks to the in-game text scenarios you sometimes get. They basically give you the classic question after explaining what’s happening: ”What will you do?”. Another big part of the game is the sea and naval combat while you are sailing. You can either attack a random ship, be it merchant or pirate, or get attacked by some captain and his crew. After this, basically, the game offers you two modes. Either you go through combat by text where you need to chase, turn the ship, shoot the cannons and manage your crew, or you can choose to go in and start a close combat sequence. Both have their pros and cons, and it’s up to you to decide what tactics you like best, or where your obvious strength lies. There is also plenty to change on your ship. Just like you need to maintain and upgrade your characters, your ship has to be maintained and upgraded in order to survive as well. Buy new canons, hire a new crew or add a faster sail to outrun the enemy and make sure everybody has enough resources to survive at sea. The biggest letdown in Pillars of Eternity II: Deadfire is that walking around to find stuff to do or where to go, or even to simply travel between two points, takes up a lot of your time. 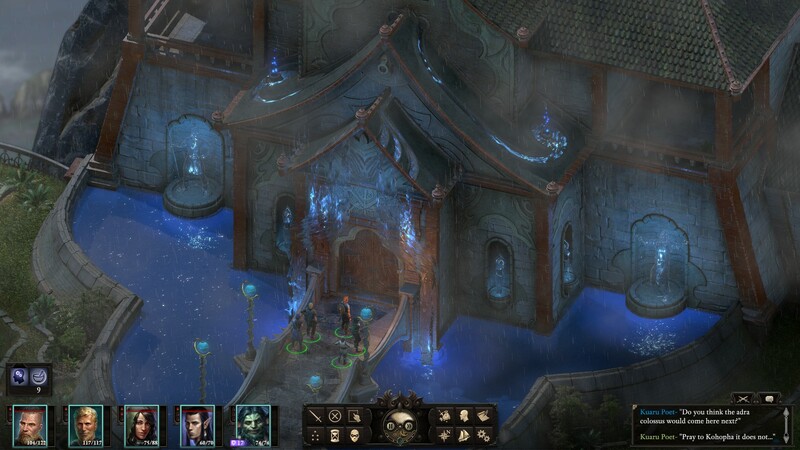 If you don’t like a game with slow gameplay, Pillars of Eternity isn’t advisable. It’s more for those who get thrilled by the ride. Those who finally manage to shoot an enemy ship to pieces. Even though it lacks a little speed that Pillars of Eternity had, if you like a game with RPG elements that dares to give you some choice, it’s still a great game. PIllars of Eternity II decided to go on like its predecessor, yet adds some new elements like naval combat to the list of stuff to do. It holds back the game’s speed at times, making it rather tedious to wait until you walked from point A to point B, yet everything together makes up for it. The amazingly detailed graphics, the atmospheric environments and the amount of stuff to do and choices to make, gives the game a the worthy title of a second Pillars of Eternity game.